Achaleshwar Mahadev Temple is located in Dholpur district of Rajasthan India.Achaleshwar Mahadev temple in Dholpur Rajasthan is believed to be one mysterious shrine. Well, the Shivling in Achaleshwar Mahadev temple changes its colors three times a day.Here is some fact about Achaleshwar Mahadev Temple in Dholpur Rajasthan India. Location: Dholpur District , Rjasthan. How to Reach by Air:The Nearest Airport is Agra Airport. How to Reach by Rail: The Nearest Railway station is Dholpur Junction Railway Station. How to Reach By Road: There are many public and private vehicals available to reach this temple.Dholpur is a city which is well connected to other parts of the Rajasthan. Dholpur is about 280km from Jaipur. It is just 55km from Agra to Dholpur. 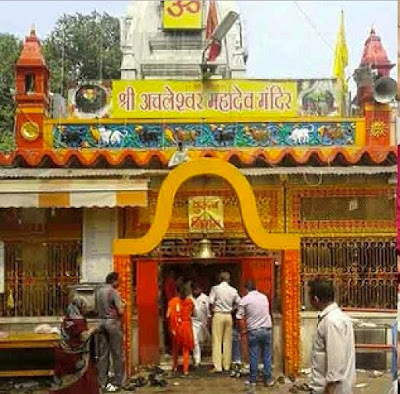 Achaleshwar Mahadev Temple is situated in the Dholpur District's remote area of Chambal, which makes it a bit difficult to access.The temple was built about 2500 years ago.It is dedicated to Lord Shiva.The Shiva temple in Dholpur Rajasthan is believed to be one mysterious shrine. 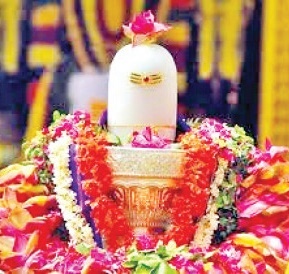 Well, the Shivling in Achaleshwar Mahadev temple changes its colors three times a day.While the scientists believe, the change in colours is due to the sunlight, there is no research that confirms this theory yet.In the morning, the Shivling is red in colour, which changes to saffron by the afternoon. 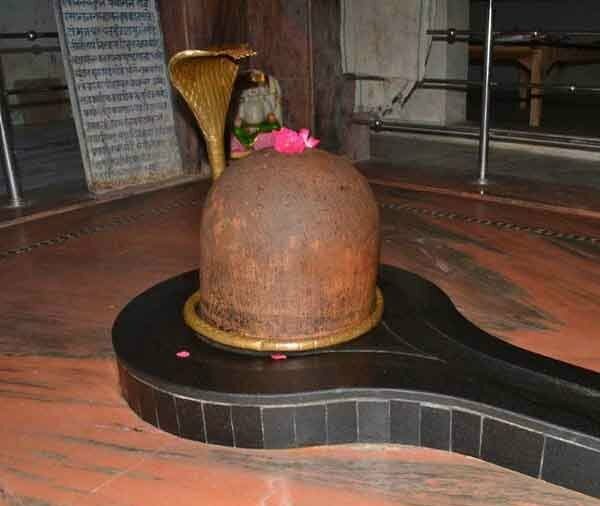 During the night, the colour of the Shivling changes to black.Many people come here and take blessing Lord Shiva. Another major attraction in this 2500-year-old temple is the statue of Nandi. It is said that this Brass Nandi is made from the mixture of five different metals. Legend has it that once this idol of Nandi released thousands of bees against the Muslim invaders who tried to attack the temple.People believe that the Lord Achaleshwar Maharaj fulfils the wish of every devotee, especially when unmarried boys and girl pray for their successful marriage.